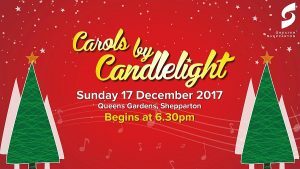 Greater Shepparton City Council proudly presents the return of our beloved local family tradition, Carols by Candlelight. 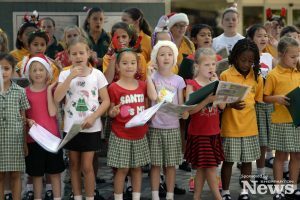 On December 17, Shepparton’s Queens Gardens will once again come alive with the merry sounds and joyful smiles of Christmas. 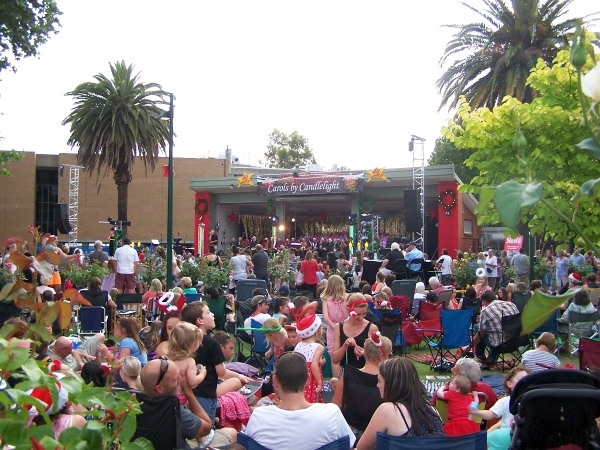 Due receipt of a severe weather alert for Shepparton (winds gusting 100 kph) Carols by Candlelight for 2015 will be deferred to the evening of Monday, 21 December 2014. This is a free, family-friendly event. Goulburn Murray Credit Union are sponsoring the fireworks display on Monday evening at 9:30 PM.